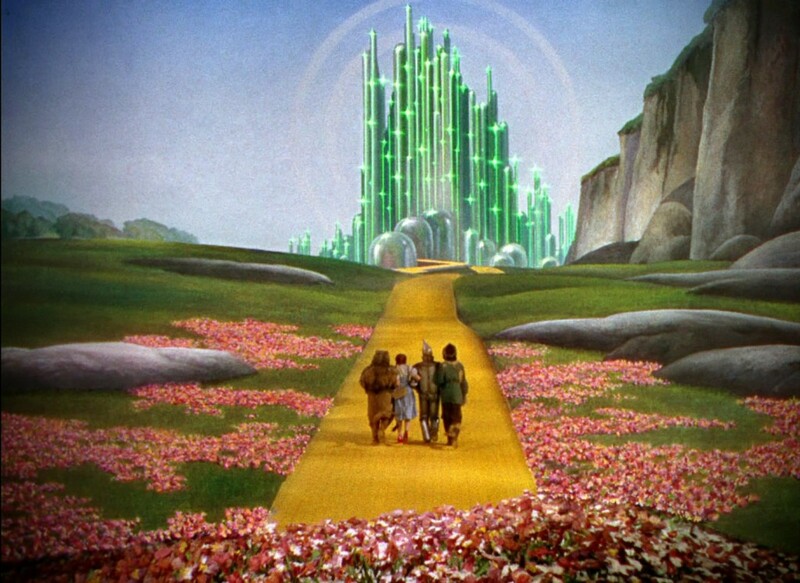 When Victor Flemming’s film, “The Wizard of Oz” burst onto the silver screen back in 1939, it instantly transported fans to a magical, far away land and cemented itself in the pop culture lexicon for eternity. 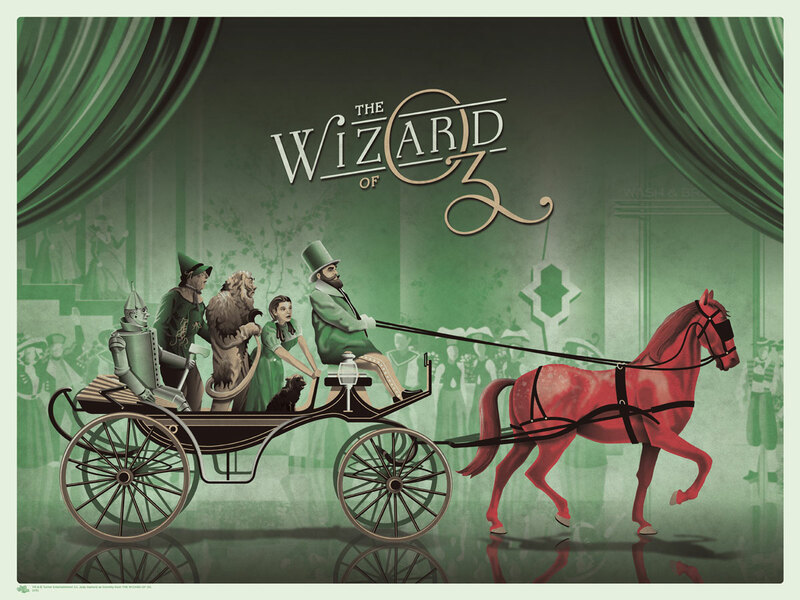 L. Frank Baum’s novel has been passed on from generation to generation and is beloved world wide. Today, Mondo has announced the upcoming release of three sensational new prints by the talented folks at DKNG. All three pay homage to the film that has entertained countless hordes of fans for over 115 years. Each of these emerald beauties will be hand numbered with each color having a run of 175 each and cost only $40 apiece. These prints go on sale tomorrow, April, 21st at a random time. Follow Mondo on TWITTER to get the announcement. Follow DKNG on TWITTER to see what their next great offering will be and check out their OFFICIAL WEBSITE to see more of their impressive work. This entry was posted in Art, Mondo, Movies, Pop Culture, Posters and tagged DKNG, l frank baum, Limited edition, Mondo, posters, The Wizard Of Oz, Victor Flemming. Bookmark the permalink.